Charlotte buys a painting, then learns shefs been conned. Tinker disappears and Charlotte is kidnapped. 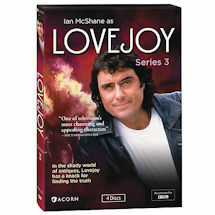 A gangster asks Lovejoy to help him find a samurai sword -- or else. 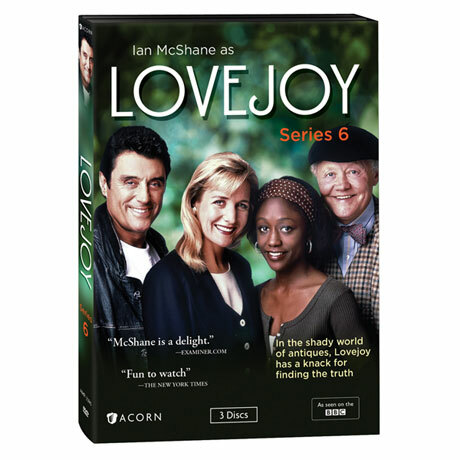 Lovejoy is conned by a phony ex-diplomat, and Charlotte is locked in an antique shop. Tinker inherits a pub, Charlotte is offered a job in New York, and a knot is tied at last, with Lady Jane in attendance. 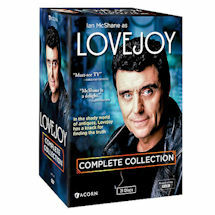 10 episodes, 4 DVDs, 8 1/4 hrs, SDH.